I have missed this series and I'm glad to be continuing with it today. How was your week? I hope the 2nd week of August was awesome! Today, I will be serving you a sandwich. Yes, that's right, a sandwich. Okay let me explain. 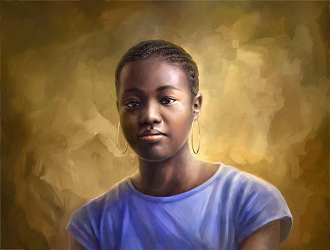 The first artiste is a guy: O'Joe. Next, we have a group of ladies singing techno. Finally, we have another male artiste / producer, Okey Sokay. Male-Females-Male. That's a sandwich. What were you thinking? Haha! O'Joe has been somewhat of a mystery for a while. I had searched and scoured the internet for information on him, but was unsuccessful. 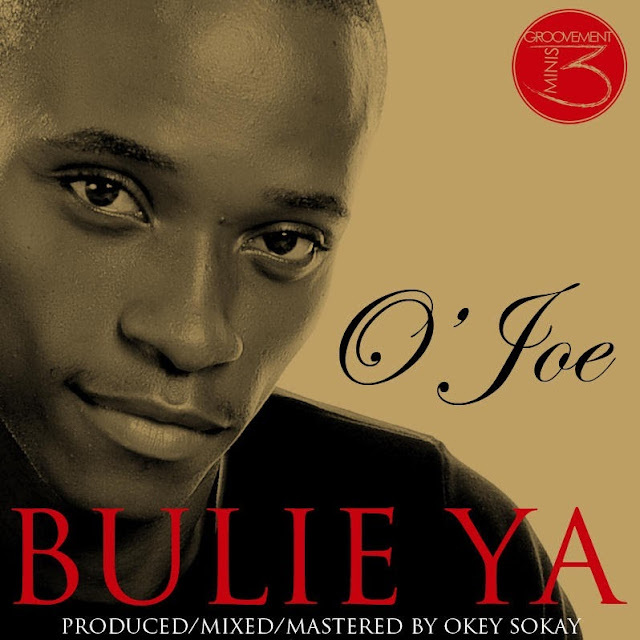 That is, until about a week ago when I came across his new song, Bulie Ya, on one of my favorite Naija gospel blogs, DaKingdom Xploit. He started out as singer in a fellowship choir formally known as Day-spring. There he gained the experience which enabled him sharpen his singing skills as a lead vocalist and choir director. O’Joe was one time choir director of Word of Life campus fellowship (Abraka) Delta State University. In 2009 he won the award of the first edition of the Number One Singer competition in Delta State organized by Tony Cliff Entertainment. He has worked with gifted and creative minds such as (producers) Dare Akinwande, Okey sokay, VC Perez, and (artiste) Gameman (hello ma) Provabs, Wallz to mention but a few. He is currently on board the Groovement Minis3 platform participating as a singer and producer. So, what's the big deal with O'Joe? The guy can really sing, and his vocal prowess really shines in R & B, soul-type songs. Now, I will admit that this new single does not do his vocal abilities justice. However, I would encourage you to listen to other songs he has been featured on and you'll see what I mean. Check out: Hello Ma by Gameman featuring O'Joe, Never, and other songs on his ReverbNation Page. I had first heard C-Stas' single, Odun a few months ago and did not really like it. I felt like they needed some more work. But, I was really impressed with their new single, Moni O. I think it is a major improvement and am glad to be featuring it here today. Of course, I'm also excited to share this song because it is not everyday you come across a group of ladies who can really sing and only sing gospel. C-Stas can sing. C-Stas is a group of four ladies: Nanatsa, Layray, BeeNaya and BeeDeL. Their single, Moni O was produced by Okey Sokay, and is a techno song. The intro verse was iffy because I could not really hear what the soloist was saying, but the hook was beautiful, and this song has been on repeat since I came across it. Harmony was on point, energy level was consistent and the beats were pretty cool. Plus, these ladies can sing o! I also loved the song arrangement. Each person understands her vocal range and strength. All in all, this is a vocally-sound number, and I recommend adding it to your music library ASAP. I am curious to see what their next single or album will sound like. This is a group to watch out for. Okey Sokay wears many hats, and he has been featured here several times. Notably, he is both a gospel artiste and music producer. Now, the second part is important because he is not afraid to experiment on the tracks he produces. 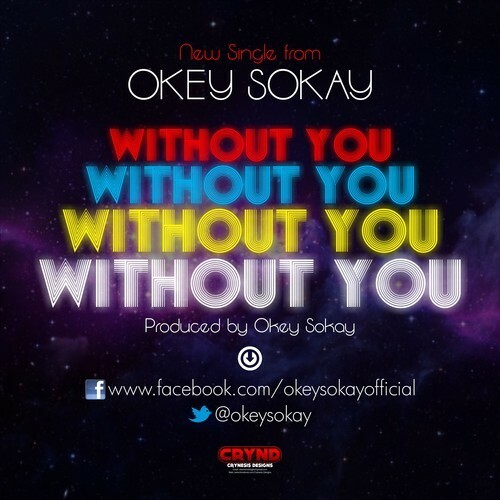 I have enjoyed his previous singles (Tele E, HSKT) and this new single, Without You, shows a different side to him. This song shows a softer, more reflective side to Okey. I like his playfulness on this track, but more importantly, I am quite pleased with the fact that it does not sound like his other singles, beat-wise. This is a welcome change. Thanks to all the featured artistes for the freebies! Download, enjoy and have a great weekend!